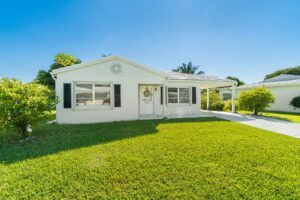 Welcome Home To This Adorable 2 Bedroom 1 Bathroom Waterfront Home Located in The Mainlands of Tamarac. This Section Of The Mainlands is a 55+ Community. The HOA Fee is As Low As $100.00 Per Month. The HOA Fee Covers The Landscape, Pressure Cleaning of Roof, Common Area & The Community Pool. 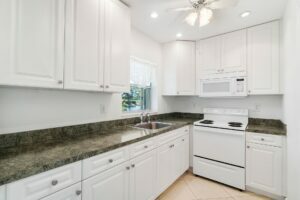 This Home is Freshly Painted & Has Gorgeous Tile Flooring Throughout. Full Size Washer & Dryer. Home is Also Double Protected With Shutters. Flamingle On Over To See This Home! 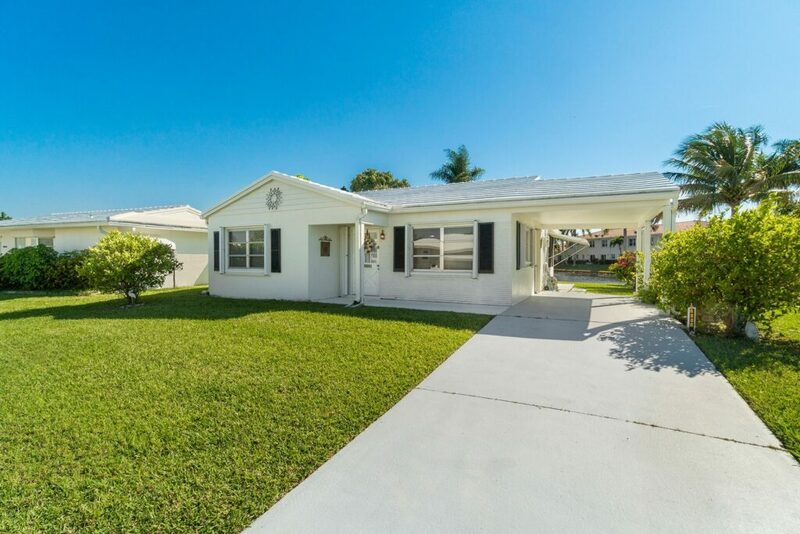 Welcome home to this adorable 2 bedroom 1 bathroom waterfront home in the Mainlands of Tamarac. This section of the Mainlands is 55+. The home has a carport. 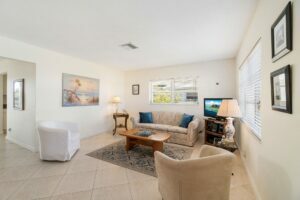 Clean, light, and bright livingroom with plenty of room for entertaining. 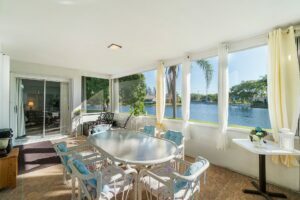 Beautiful water views from the dining area leading out to the Florida Room. 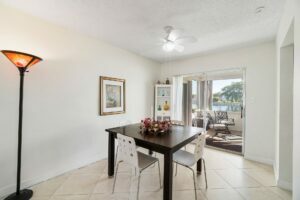 The Florid Room has ample space for dining and entertaining. The Florida room also has the most tranquil water view. Enjoy the well manicured lawn & peaceful water views from many rooms of the home.